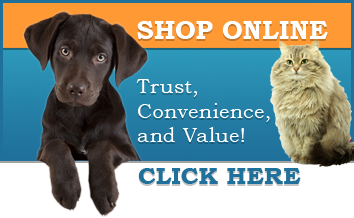 This is the website of the ASPCA Animal Poison Control Center. The University of Pennsylvania's Poisonous Plants Home Page. This site is very easy to use.